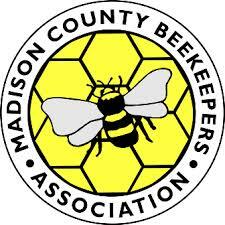 The 2018 Madison County Beekeepers Association field day was a huge success!! We had a lot of folks attend from new beekeepers to those wanting to become life-long learners. Thanks to Eddie Wilson and his wife for allowing us to use his home and apiary for this event. The Richmond Register was also at the event so be sure to click on the link for the article. Click here for Richmond Register Article! Below are some pictures that David Dailey took during the event.